Podcast #283: DIRECTV done with hardware development? If you’re an avid DIRECTV Satellite fan, you probably think that there’s been nothing new in the world of hardware for over a year. That isn’t true, but it does seem like there’s been less new product than in the past. 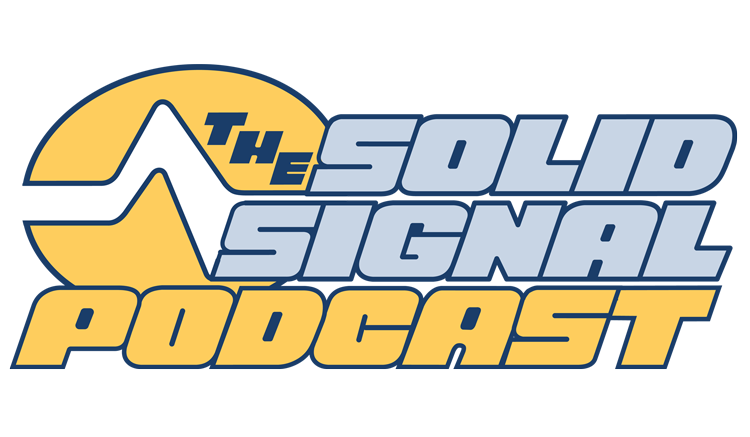 Learn why that is, then shop Solid Signal!